X1 Surge 2G Waterproof Headphones 2013 Swimmer Ltd. The X1 Surge 2G Waterproof Headphones. The Surge 2G. These are the next generation of waterproof headphones from X1. 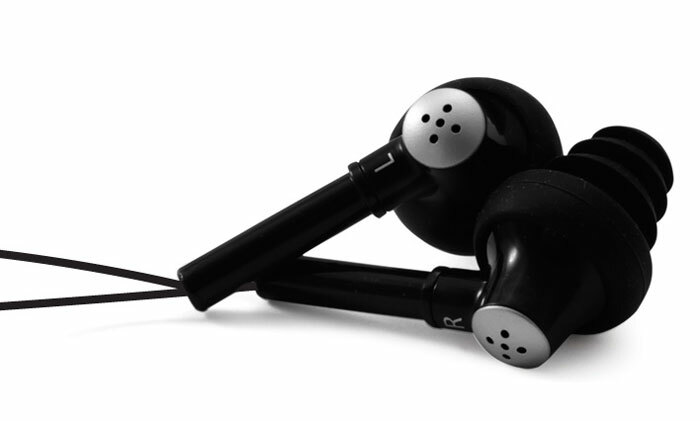 They have been redesigned to provide an even better waterproof musical experience. 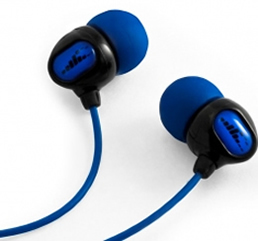 They provide a rich sound and a comfortable fit in and out of the water. X1 waterproof headphone technology allows these headphones to withstand submersion to 12ft/3.6m underwater for an unlimited amount of time. 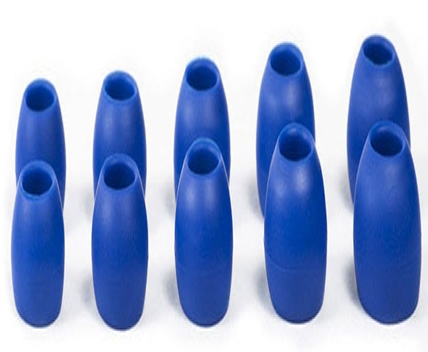 Includes 5 sets of Elastomer earplugs (XS-XL) to ensure a waterproof seal and comfortable fit while swimming and working out. The latest technology delivers improved bass quality, while sound-isolating, watertight earplugs provide warm sound and dynamic bass response powered by Surge 2G waterproof 8mm neodymium drivers & 5mw sound output.